Texas themed prints on fabric. Texas prints with bluebonnets, oil wells, cowgirls,Boots, hats, longhorn steers, yellow roses, state flag and others. 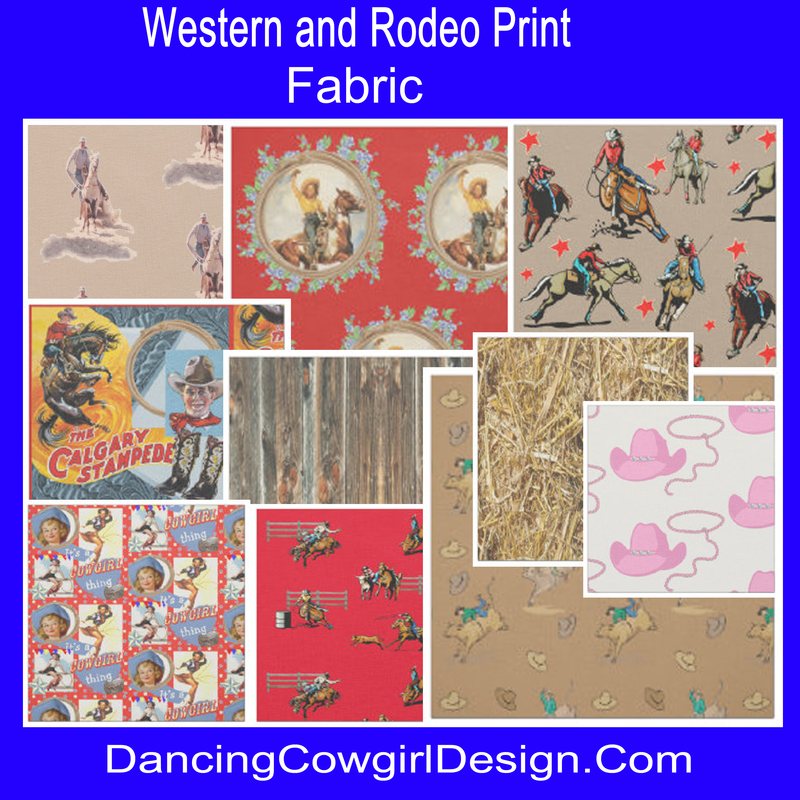 I have been on a little mission lately to add some Texas designs to my western fabric collection in the Rodeo Days Store. If you are not familiar with the store, you can read more about it here where I explain in more detail. In short it is a store front for my designs that are made to order on a large number of items. 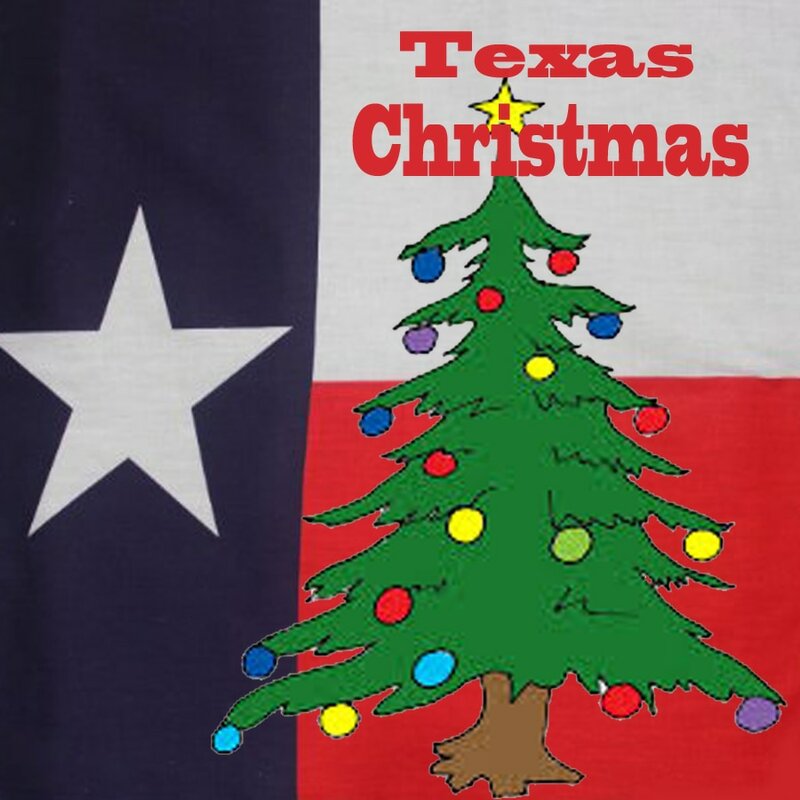 ​Taking many of the traditional symbols that Texas is known for, I put together designs that use some real photo prints, clip art and other computer art that I made. I made a cutout of yellow roses in the shape of Texas and laid it over a field of bluebonnets and a blue sky. I went back and reworked that to include a cowgirl on a horse and a Houston road sign. There is also a version of the basic design with no background shown in the center. Designs with no background build in can be customized by you by changing the background color if you prefer another color. There is a customize button on the product page and a color picker where you can choose from many colors or create a custom color. Some designs have more than one display that enables me to show the fabric in smaller prints and in different layouts. Most of the time I use a drop patterns so that the design is staggered as shown in the first print below. The basic layout in the next picture has the design stacked in an even repeat. In some cases, I have made large prints for 9" squares like the cowgirl on the Texas shape. There are other fabrics where I have changed the color of the basic design, like this steer head and set it up on a changeable background. There are many Texas Flag fabric designs on the market that use the flag itself in a number of different patterns, and I may make some of those myself. What I did for now is to do cutouts with the Texas Flag inside of some of my favorite things like horses, cowboy boots, hats, ropes and steer heads. These are all featured separately and also in combinations. All of the background colors can be changed on these. I chose light blue, black and white for my displays. I need to NOTE... prints that include the steer head, do not show up as well on white fabric. Vintage posters and lobby cards from old western movies and plays always attract my eye. I was able to round up several of these that have Texas or Lone Star in the title. I made a couple of collages out of some and the other two I used individually. There are five different fabric pieces using this Longhorn steer and cowboy boots in brown and tan. Sure, I will always be working on more Texas designs as well as western designs in general. 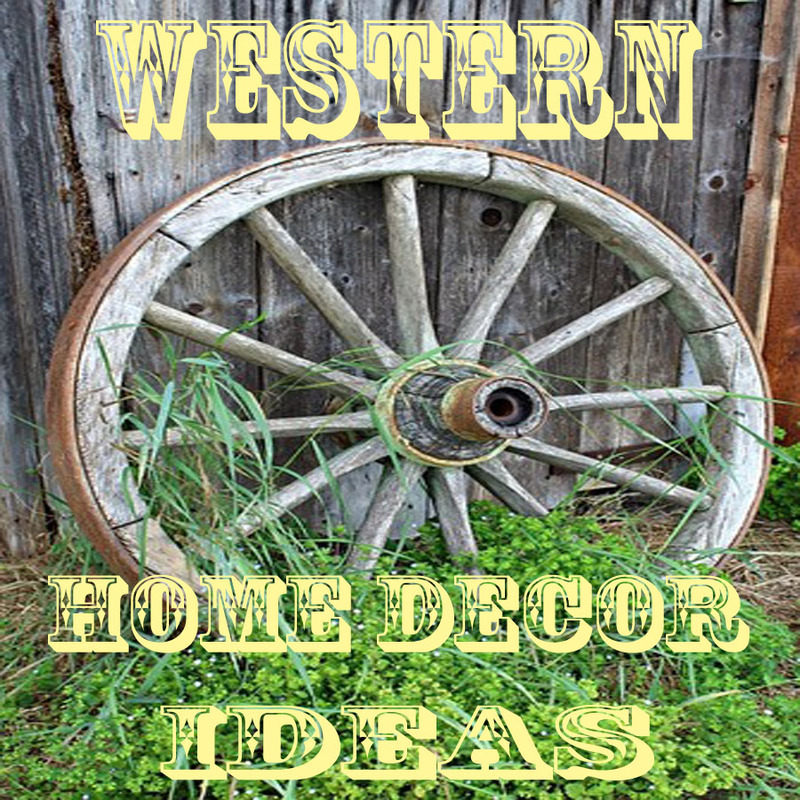 There is a picture below that you can click on to see examples of my western prints or view them all in the Rodeo Days Store under Western Fabric. 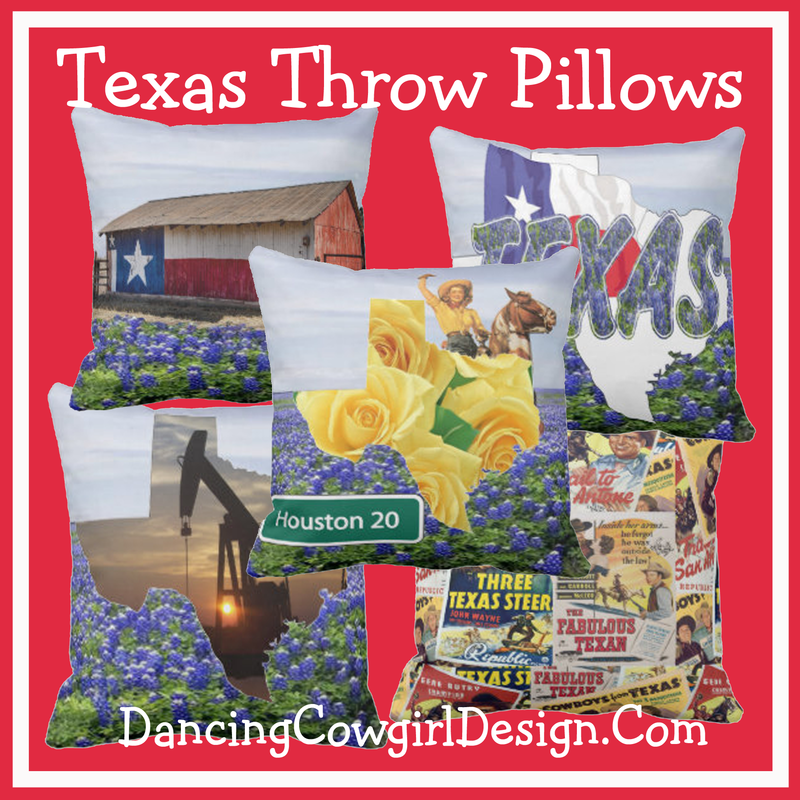 You can also find many of these Texas prints on other home decor and gift items.